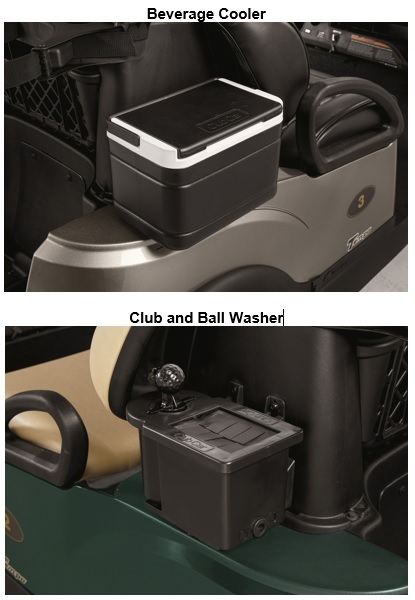 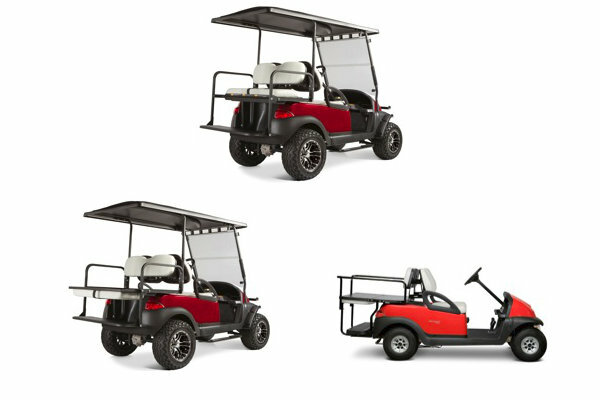 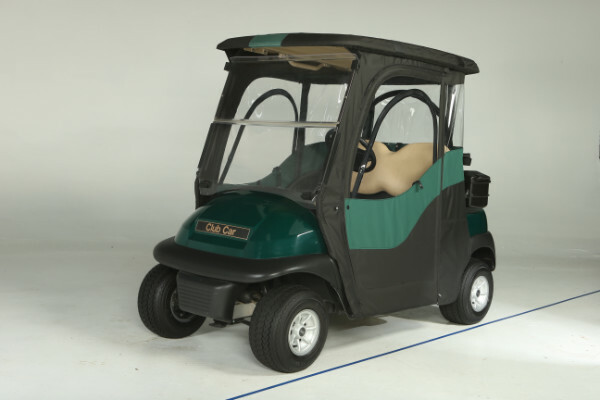 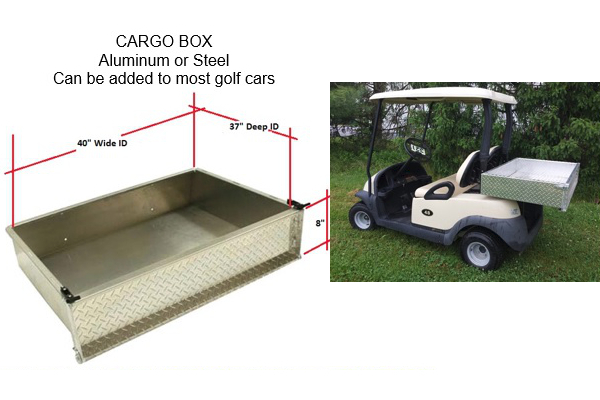 Peebles Golf Cars has a large inventory of OEM and aftermarket parts for gas and electric golf cars and utility vehicles. 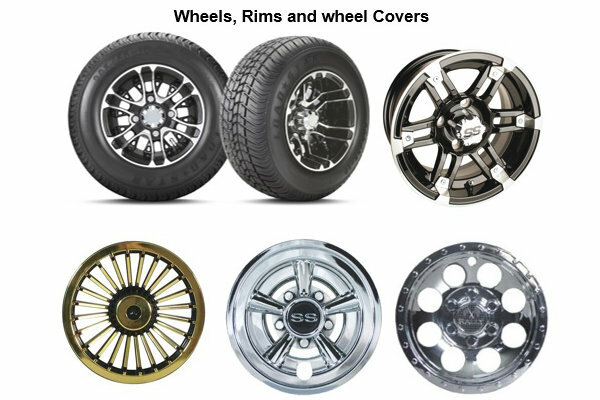 We also carry parts and accessories for many other brands. 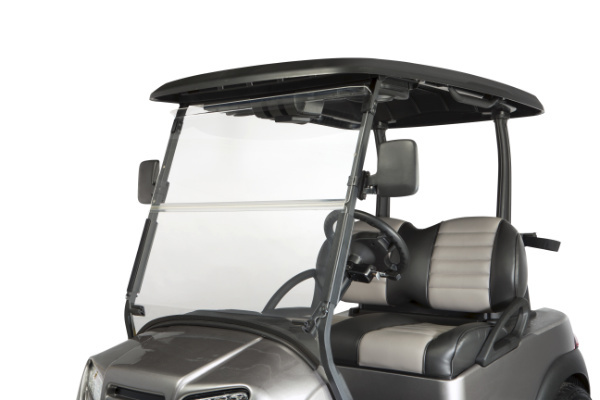 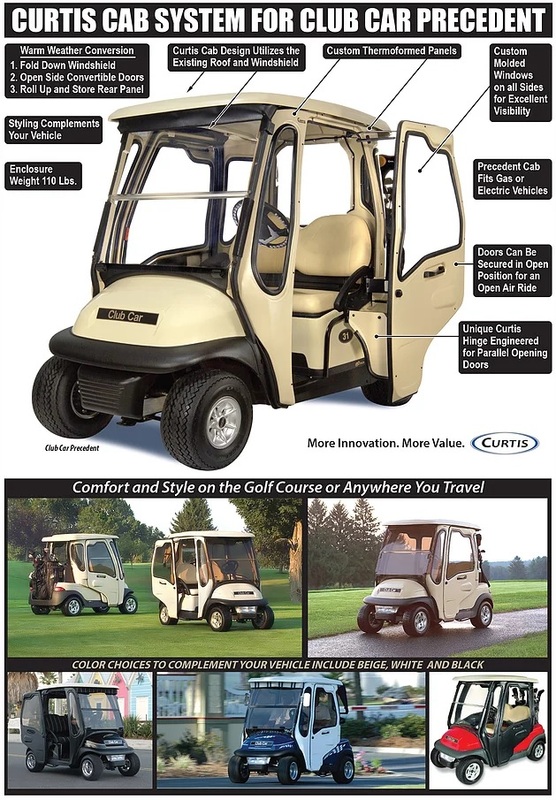 Contact Peebles Golf Cars as an authorized dealer to ensure the highest quality parts, accessories, and service you can count on. 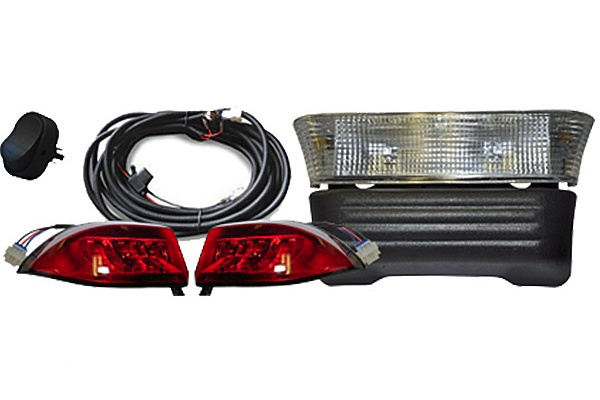 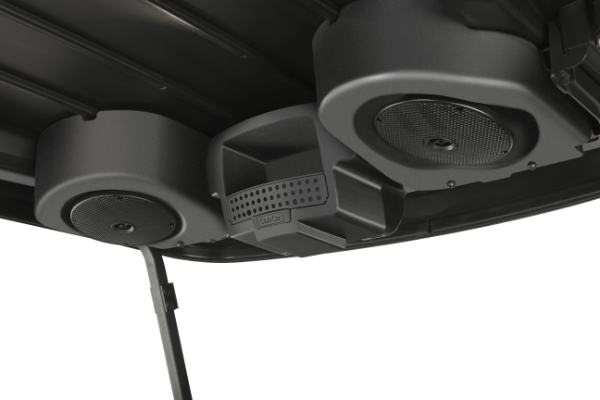 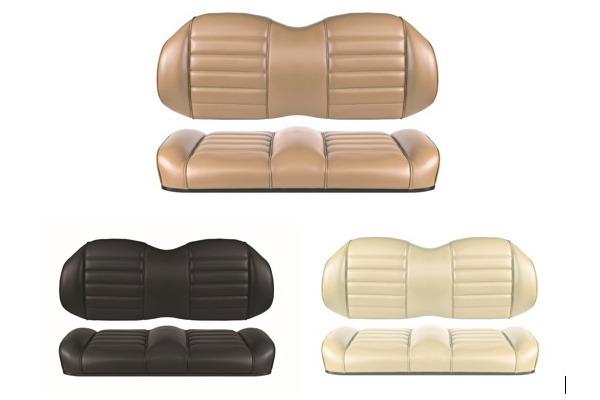 Links to popular accessories that we can get for your car.